Do you need to write a Franchise Business Plan? Here are some of the best franchise business plan examples you can use to organize all the relevant information about your business fast and easily. Probably the most important aspect of starting any kind of business is to make sure that you have a solid business plan. Especially UK franchises are more successful when they have a solid business plan to back them up. Making sure you have prepared an elaborate business plan that can help you prepare for future challenges and keep your expectations in check. It is also crucial to create a business plan if you plan on acquiring finances from third parties as they will ask you to show your business plan to gauge potential profits and losses. Luckily, as an entrepreneur, you will find that preparing a business plan for a franchise is significantly easier than for other business startups. Franchisors usually have valid points that you can easily add in the more descriptive portions of your franchise business plan. Your franchisor will also give you all the relevant information needed including financial agreements that you will need to add in your franchise disclosure document. What Sections Should Be Included In The Business Plan? The introduction includes the detailed description of what the business is all about. It should also help to clearly identify the service or product that the business offers, as well as how competitive the market is in your field. You will also need to describe how the business plans to operate and what risks and challenges are present within the franchise network. This section of the business plan will include descriptions of the administrative roles needed to run the new franchise. In this, you will have to name the people who will be a part of the management and their professional backgrounds. 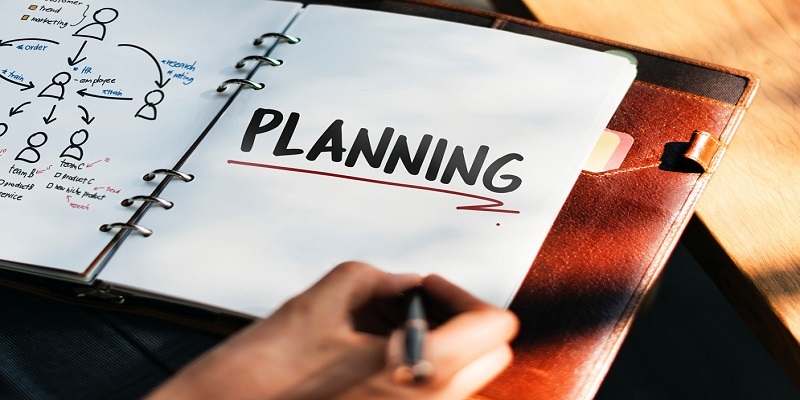 A detailed marketing plan is often prepared separately from the business plan but it is important to explain to those reading the business plan about how you plan to attract consumers to the new franchise. You should explain the competitive advantage you have and examine the value of the service or product you are offering for customers. Besides this, franchisees will need to outline their advertising and marketing plans for the franchise business. In this section, the franchisee will need to include cash flow statements, balance sheets and income statements that will help to project how the business will perform after it officially starts operating. It is important to note that the projections should be as conservative as possible, as to give room to potential challenges and delays that may pop up after the franchise is open for business. Regardless of how you are funding your franchise, whether you are funding it straight from your savings or taking a loan, it is important to prepare this section which talks about your financial needs. In this section, you will need to give an analysis of the startup costs pertaining to the new franchise and it will also include if you have enough working capital to cover all your marketing plans. You will also need enough capital to survive till your business breaks even. You will need to be utterly careful with the information you provide even if you haven’t borrowed from a third party as you will need to be properly prepared for unforeseen circumstances that the franchise might face after the launch. Food franchises, coffee franchises and van based franchises are all relatively easy to create business plans for than startups as you will get all the information you need from your franchisor. In some cases, franchisors require their potential franchisees to start working on their business plans and give a rough draft of it to the franchisor before being officially enlisted. Even if your franchisor does not require you to do so, it is smart to do so. Either way, it doesn’t hurt. 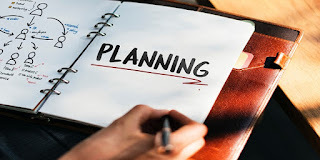 Once you create a business plan for a franchise you are interested in, you will really be forced to consider all the options available and help you efficiently plan out your operations for the new franchise. During the process, you will be met with many questions that will make you really have a clearer understanding of the efforts that go into setting up a franchise and can also help you with the decision of whether you want to be a part of the franchise or not. You need objectivity when it comes to creating a business plan. Having someone else read it for you can help them guide you on how to make your business plan objectively better. It’s hard for oneself to catch their own errors, so getting someone to proofread your plan can allow them to catch conflicting information and catch errors that you might have missed. Don’t be afraid to make changes, make the plan flexible and keep updating it to suit the condition of the current market. If lenders grab a hold of your financial plan and find inconsistencies in financial details and projections, then you may find it harder to get loans and funding. Make sure to know, in depth, about your revenues, sale forecasts and profit margins, so lenders can trust that you know what you are doing. You can’t just draft out a business plan and then forget about it. You need to make it a point to review it at least every few months to make sure that you are working towards the goals that you stated in it. In conclusion, do not freak out about having to create a business plan when you invest into your franchise. You will have your franchisors support and you will just need to calculate the basic projections, which you can even hire someone else to do.